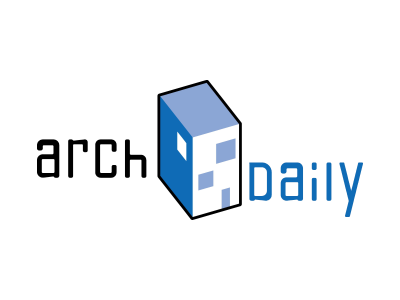 We are honoured to be recognized as Designlines Magazine’s Designer of the Year! 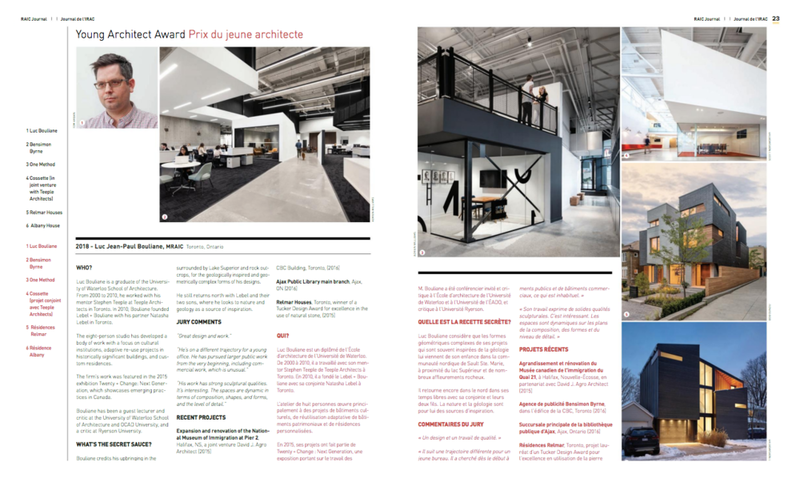 Luc Bouliane has been featured in May 2018's RAIC Awards Issue of Canadian Architect. 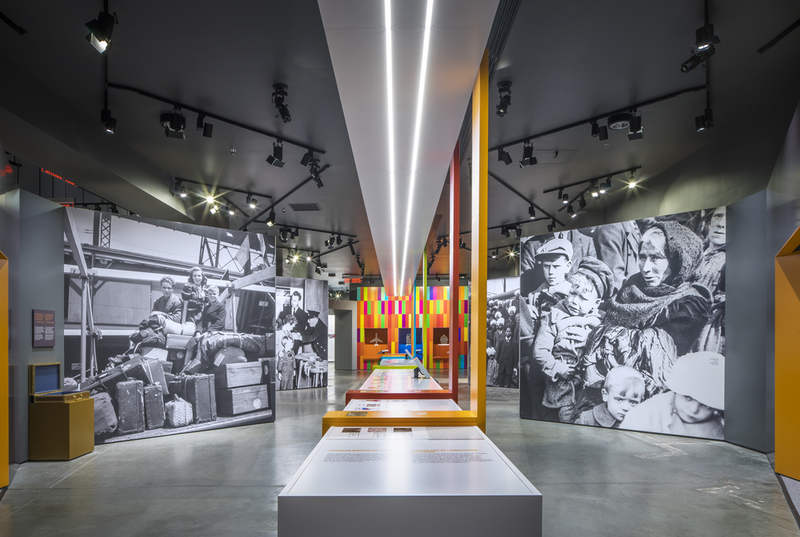 Luc Bouliane, MRAIC, a Toronto architect whose designs are inspired by the geology of Northern Ontario, will receive the 2018 Young Architect Award of the Royal Architectural Institute of Canada (RAIC). 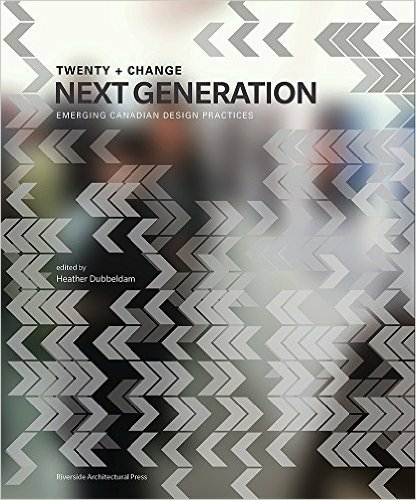 “Great design and work,” said the five-member selection jury. “He’s on a different trajectory for a young office. He has pursued larger public work from the very beginning, including commercial work, which is unusual. The RAIC Young Architect Award recognizes architects 40 years or younger for excellence in design, leadership, and service to the profession. The award is intended to inspire other young architects to become licensed and to strive for excellence in their work. 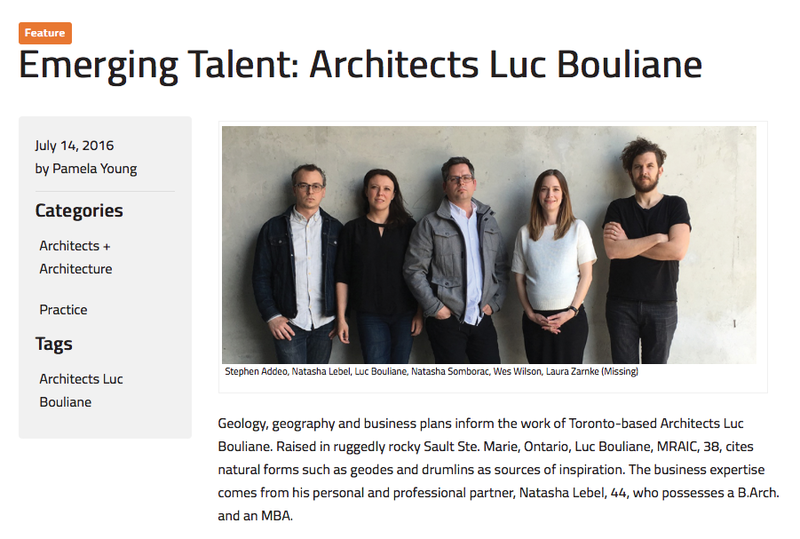 Lebel & Bouliane is very proud to announce that one of our founding principals, Luc Bouliane has been selected as the recipient of this years RAIC Young Architect award! Thank you to our collaborators and clients for your dedication, trust and hard work, without you this would not have been possible. More information can be found on the RAIC website. 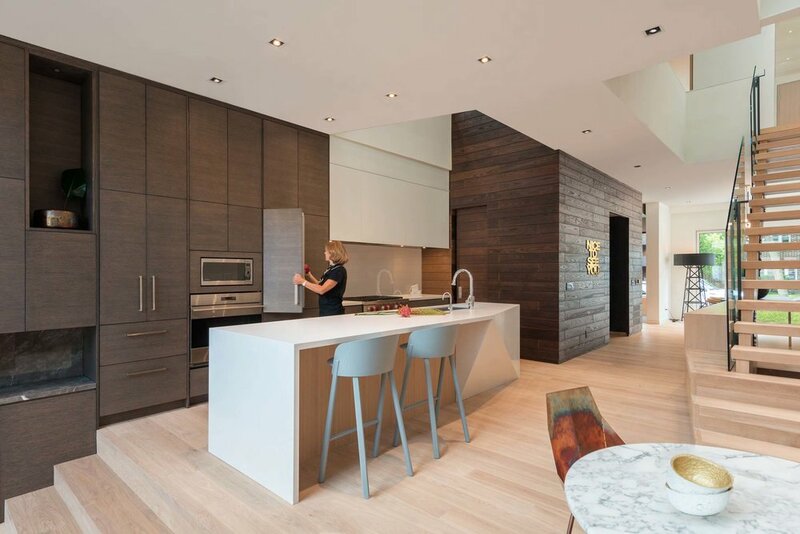 We’re excited to be featured as one of Canadian Architect's Emerging Talents! 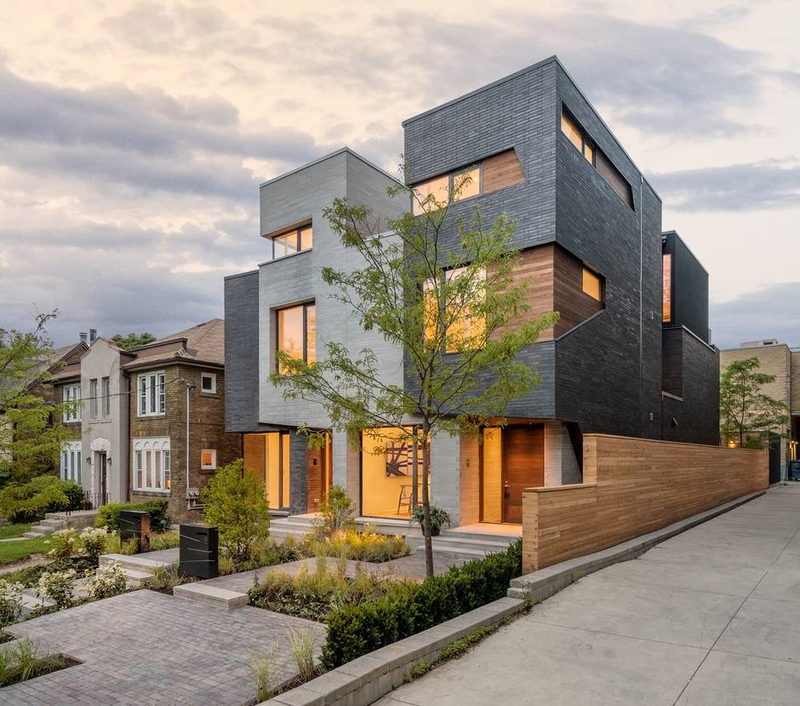 Check out the full story about how we got our start, and what we're up to now, over at CanadianArchitect.com. Catch AZURE's article on building a future-ready in the September Issue's Forever House, out in newsstands now. Get a sneak peak here and see the Relmar House[s] here.